Juventus manager Max Allegri has confirmed that he won’t hesitate to rest Cristiano Ronaldo as the Serie A season goes along. The Portugal international made the shock move from Real Madrid in the Italian transfer window and he has since been handed his debut during the 3-2 comeback win over Chievo. Ronaldo created eight scoring opportunities during his Juventus debut against Chievo but he could not find the scoresheet with the opposition keeper being in top form. The Portuguese is now expected to start for Juventus when they contest against Lazio this weekend and hopefully, he can contribute his maiden goal to erase any early pressure on his shoulders. With the Portuguese in their ranks, the Bianconeri are widely expected to secure an eighth league title but their focus may also lie on the Champions League where they have come short over the past two decades. 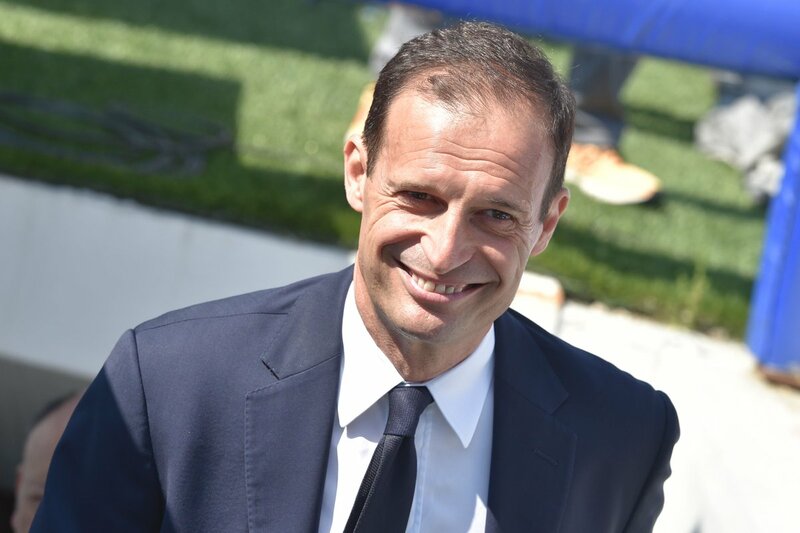 Of late, the Bianconeri have managed to reach the final of the competition in two of the previous four campaigns and they should now be aiming to go one further and win the European crown with Ronaldo starting upfront.